Hi , I’m Ken Blackburn the trainer here at the dog lodge. I have been training now for over 10 years, and I am certified through Animal Behavior College. I am also a CGC evaluator thru AKC. I am a current member of the IACP. I also now mentor future trainers through ABC. I work to bring a training experience that is both informative and enjoyable for the dog and the handler. My training technics are applied through what has given proven results and methods are adapted to fit individual dogs. I will be offering group, individual, and in home training so hopefully I can help you with any situation. I plan to offer training in everything from puppy classes and basic obedience to agility and other dog sports. 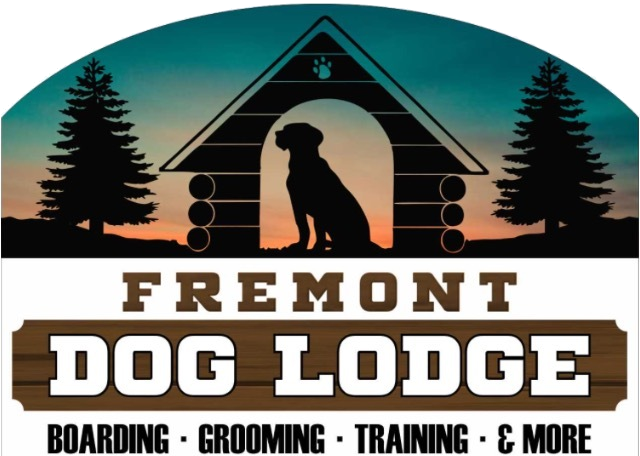 Group classes will be offered at a cost of $150 for 6 weeks of training ( 1hr class 1 day a week) Individual classes at the lodge will be available for a cost of $50 per hour in 1hr sessions. Individual in home training is available at a cost of $75hr in 1hr sessions. Training is the most important issue to understand in building a solid positive relationship between you and your dog. More dogs end up in shelters for bad behavior than for all other reasons combined. My goal is to make you and your dogs life together one of joyful compatibility. I also support and participate in the TADSAW program. Working to provide veterans suffering from PTSD and TBI with support service dogs to help them return to a more self supportive way of life. If you know a veteran who could benefit from this program please have them contact me to get the information to get them started.